Ex-England keeper on those Scotland Euro 96 heroics. Former England goalkeeper David Seaman has called for Roy Hodgson to stick with what he knows ahead of England’s vital clash with Wales on Thursday. Seaman believes Hodgson’s men can take inspiration from a similar European Championships home nations clash – England v Scotland at Euro 96. The ex-Arsenal and Manchester City goalkeeper was between the sticks twenty years ago when England drew their opening Euros game with Switzerland then blew away Scotland (with a famous Seaman penalty save) on their way to the semi-finals. Seaman was speaking with 888sport ahead of the Wales clash: “I would love it to happen the same and even for them to go one step further and get to the final. It’s about time. It’s 20 years ago since Euro 96 and that’s a long time. England opened their Euro 2016 account last Saturday with a 1-1 draw against Russia. Hodgson came under fire for leaving out in-form Jamie Vardy, but Seaman backed the decision and called on the England management to stick with their guns ahead of the Wales clash. When asked if he’d change the team ahead of the Wales clash, Seaman was firm in his answer. “No, I’d leave it how it is, see how it goes,” he said. “I know a lot of criticism has been aimed at Roy for not changing or not using all his subs – the only change I might have made a little bit later on would have been to put Vardy on for Kane but that would have been it. But on matters close to his heart, his beloved Arsenal, Seaman was equally firm in his belief that the Gunners should sign the Leicester City forward along with another much-needed defensive acquisition. 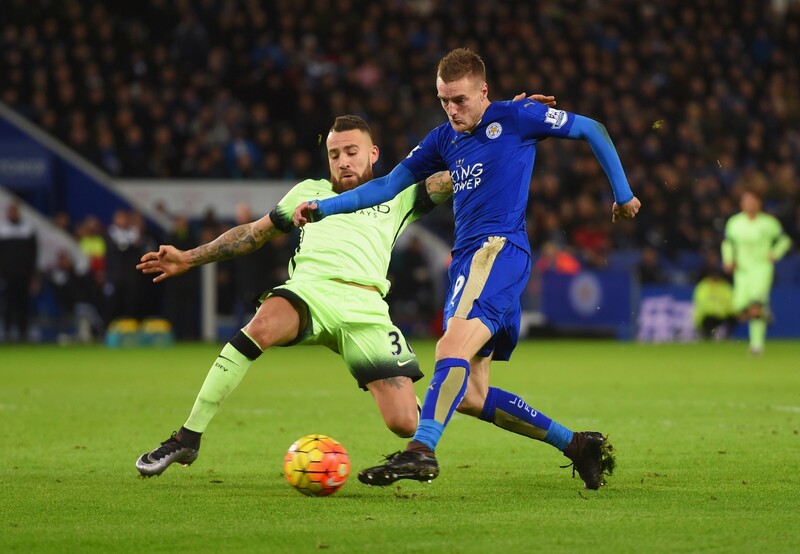 Arsenal boss Arsene Wenger activated Vardy’s release clause with Leicester City, reported to be £20 million, prior to the European Championships kicking off but Vardy has dug his heels in, telling Arsenal he won’t decide his future until after the Championships are over. 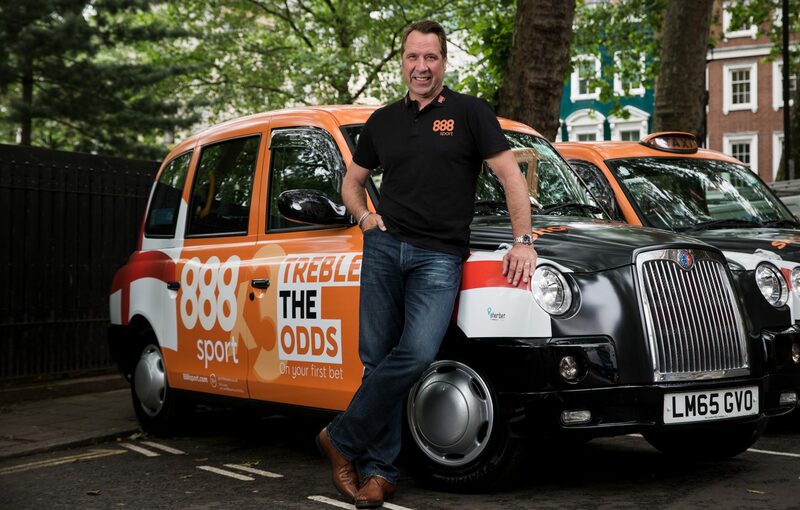 David Seaman was speaking at the launch 888sport’s sponsorship of 500 London black cabs for EURO 16. New customers can bet now and get treble your odds at 888sport.com, T&Cs apply.